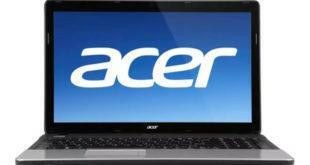 The Acer TravelMate 2000 is a 15.4-inch machine with an Intel Pentium M processor and an Integrated ATI Radeon 9200. The following software and drivers are compatible with your Acer TravelMate 2000 and Microsoft Windows XP. The Acer TravelMate 2310 lacks a built-in DVD drive and stereo speakers, a web camera, 802.11AC Wi-Fi wireless and Bluetooth connections, HDMI video out, an SD media card reader, and a combo microphone / headphones port. There are three USB ports.